ILS offers reactor systems to solve the research challenges at different stages of product and process development. These range from smaller scale parallel units, which explore different catalysts in early stage research, to pilot-scale units for the scale-up of the selected process. ILS High-throughput Tools help research chemists and engineers to map out many different catalysts and reaction conditions quickly during the early research stage. 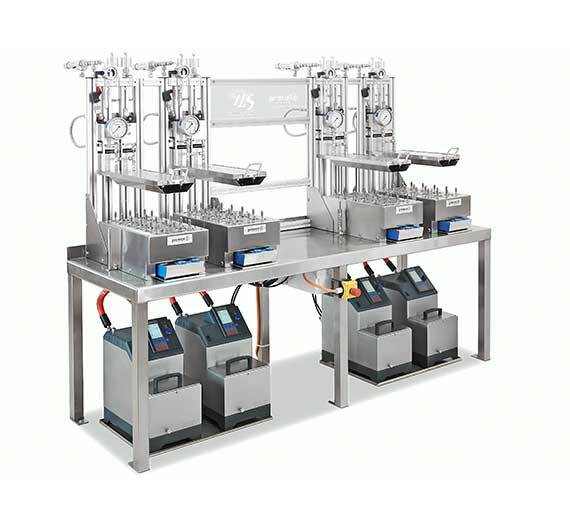 These systems can be batch or fixed-bed reactors, and produce scalable data even when working with low reagent and catalyst quantities. Our parallel reactor systems can produce a high quantity of data at a sufficiently high quality to allow our customers to make the right decisions. Our Optimisation Tools allow researchers to improve the yields, selectivities or reaction conditions of a process established in early development studies. Precise process condition control combined with high quality online or offline data enables in depth studies of the optimum conditions. 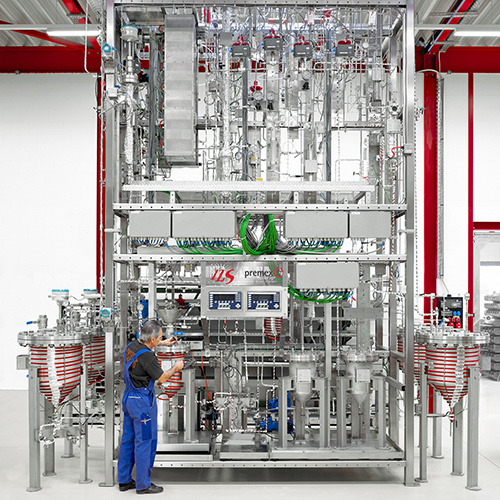 Finely engineered reactors working in batch or CSTR mode, or as fixed-bed systems, help our customers feel confident they’ve discovered the right process to scale-up. Fixed-Bed optimization systems are often designed to operate with full-scale catalyst particles to closely simulate the true process conditions. 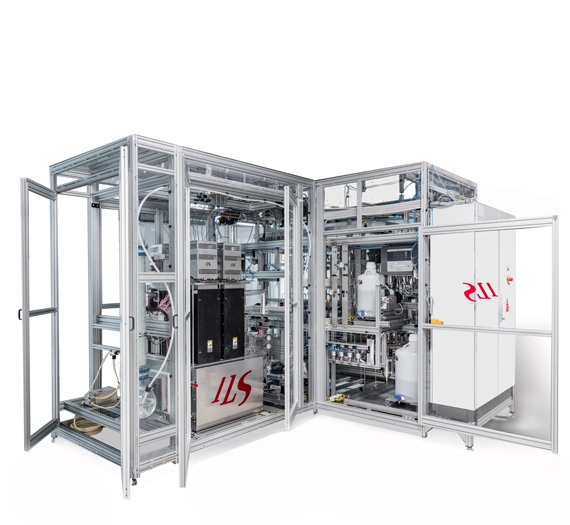 ILS scale-up testing units operate in rigorously controlled conditions which closely mimic pilot plant or production scale processes. Our reactors can operate under a broad range of temperature, pressure and flow settings using different materials of construction and handle diverse chemistries. The excellent data quality and reproducibility allows our customers to make the critical decision to launch a commercial process. Great care is taken to insure that the reactor hydrodynamics and downstream process steps like stripping and distillation resemble the full-scale process as closely as possible. At ILS we design the testing unit to meet the R&D chemists needs and not the other way around. Let us, show you how we would most optimally meet your challenging R&D requirements at no cost to you.